As a parent, you are supposed to be your child’s support system. But what happens when parents experience behavioral health problems? Parents are the best examples for their children. The kids will often look up to their parents and turn to them for guidance. But what if parents have mental and behavioral health issues? How will these affect their children? Before irreparable damage is done, it’s important to seek the help of behavioral health services for families in Colorado Springs to bad situations from getting worse. Mental or behavioral health problems in parents can affect children. The latter seek love, care, guidance, and stability. But if parents are suffering from behavioral or mental health issues, they are unable to provide these things, even with their best efforts. A parent who is not emotionally available for their children can suffer from impaired parenting. Over time, it can result in family discord as children feel neglected. Suffering from mental and behavioral health issues does not make you a bad parent. The secret to overcoming this family problem is to seek help. When you refuse help, you are also depriving your children of the chance to lead a normal life. There could be plenty of reasons that parents might refuse treatment, such as lack of money or refusal to confront their problem. But the moment you acknowledge that a problem exists, it will become easier to overcome this hurdle. Mental or behavioral illness is not something that you must handle alone. Make sure you have a strong support system. It is important that there is someone around to help pull you out once you enter into a negative state. Aside from pushing you to get treatment, the support system can also step in for the parenting role. That way, you can ensure that your children are not neglected while you take care of yourself. Are you in need of behavioral health services for families in Colorado Springs? 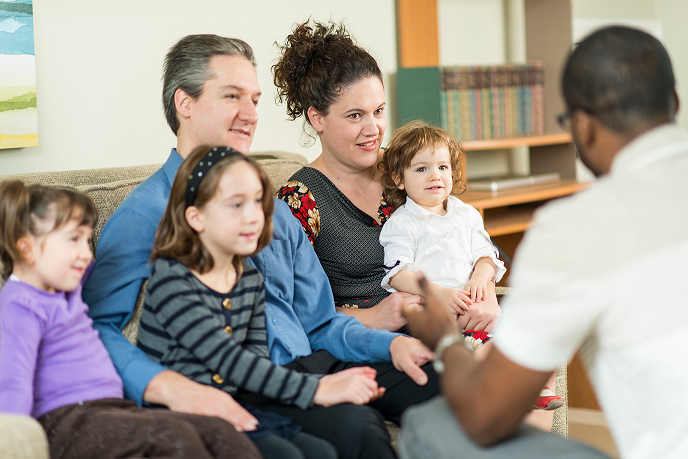 At Family Care, you can get the Colorado family behavioral health services you need. We are considered the premier behavioral health treatment provider in the Colorado Springs area. It is our goal to help military families and veterans cope with the mental illness and trauma experienced by their loved ones. We have experts on behavioral health therapy for military veterans in Colorado. You can check out the expertise of our behavioral health professionals here. Our team is handpicked to ensure that we can assist with any behavioral or mental health issues that you are suffering from. If you want to get more information about our services, you can email us at fccinfo@fccsprings.com. If you wish to speak to us directly, call us at (719) 540-2100.